A New Port Richey man died Sunday night after he was struck by a motorcycle in Pasco County. The 34-year-old was hit around 9 p.m. by a motorcycle driven by a 28-year-old Spring Hill man after walking into the inside westbound lane on State Road 54 east of Rita Lane, according to the Florida Highway Patrol. The pedestrian passed away at the scene of the crash. The motorcyclist was ejected from his bike and taken to Bayonet Point Medical Center where he is listed in serious condition. No further information regarding the crash is available. It is not often that we hear about motorcycles hitting pedestrians in the news, but these types of accidents do occur, and unfortunately when they do happen, the aftermath can be devastating for all parties involved. In most cases, these accidents result in life-altering injuries such as spinal cord trauma, head injuries, traumatic brain injuries, broken bones, loss of limbs, permanent disfigurement and even death. 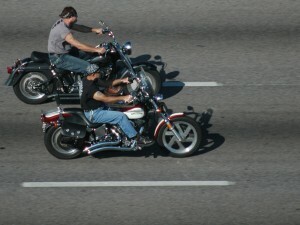 Motorcycles and bikes are popular modes of transportation in Florida. With the year-round tropical climate, people of all ages are seen travelling around the state for pleasure and practicality, and these bikers share the same rights as other motorists on the roadways. The same is true for pedestrians who are travelling on foot. Walkers, joggers, runners and bicyclists behaving within their rights deserve the same courtesy as other drivers and must be looked out for on the roadways. 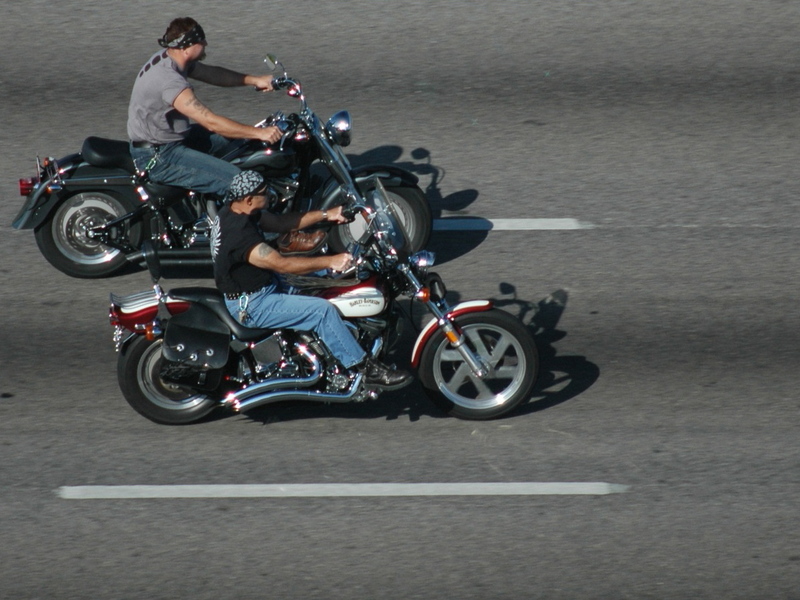 Unfortunately, when a motorcycle vs. pedestrian accident occurs, the consequences for the rider and pedestrian are often catastrophic or fatal. Fault is often strongly disputed, and if you or someone you love has been harmed, you need a Pasco County Injury Attorney at Whittel & Melton on your side. We can help you through every phase of your case, so please call us today at 727-847-2299 for a free consultation or contact us online.